New Years Eve’s Hours are 7:30am, 9am & 4:30pm REST DAY Why Strong is the New Skinny! 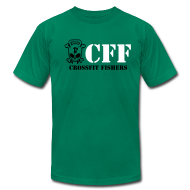 WOD 5oom row 5 Rounds 10 DB Thrusters 30#/20# 15 Pull-ups 20 Overhead Step Lunge 45#/35# (bumper plate) 25 K2C Finish with a 500 m row Post time to comment. Merry Christmas! Gym is closed today. WOD 100 Burpees Post time to comment. Close Christmas Day 🙂 WOD Classes today 9am and 10am Christmas Eve WOD Front Squats 3-3-3-3-3 Cash Out 50 Pull-ups for time Post loads and time to comment. 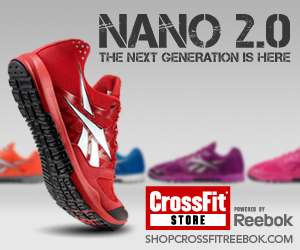 REST DAY Fridays Hours are 9am & 10am Get a WOD in before your last day of shopping! WOD “46 years of Bryan” 46 Calorie Row 46 Push-up Releases 46 Air Squats 46 Knees to Elbows 46 Burpees Post time to comment.